Together we identify which demands and wishes you have concerning your home and how these can be met. That can be a complete renovation or restoration, but we can also help with smaller jobs and repairs. All tailored to your needs and budget. 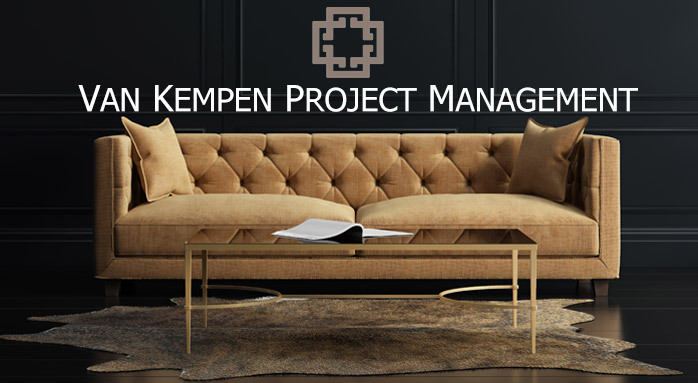 We arrange for you to design the entire interior decoration, purchase furniture and materials and organise the project. Our goal is to meet with your tastes as far as possible. Your lifestyle is our inspiration. You then only have to open the door to enjoy a homely environment where you feel secure and at ease. For larger projects we always work with a pre-agreed roadmap and budget. The project is divided into phases where the client can always keep control over the implementation of the project, the quality of work and the expenditure.